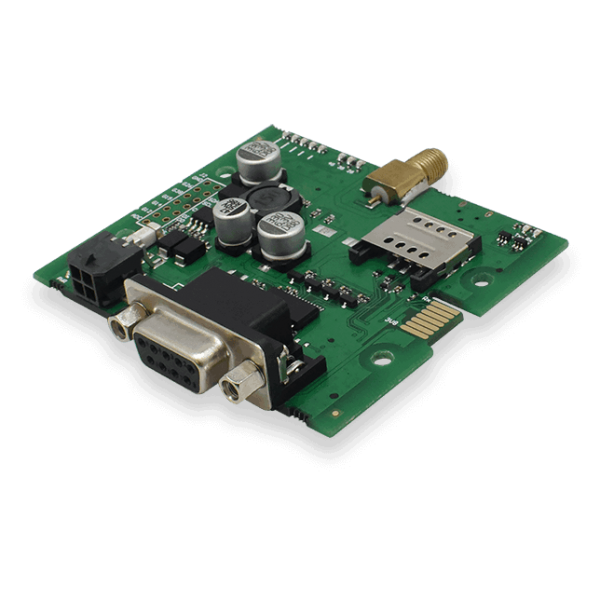 Produktinformationen "Teltonika TRB142 LTE CAT4 Gateway Board RS232 - Board only -"
TRB family devices are designed to be small, lightweight and energy efficient - allowing you to do IoT projects with ease. TRB142 comes with widely used RS232 port for remote device management. It contains a high performance ARM Cortex-A7 1.2GHz processor and 128 megabytes of RAM. It is equipped with mission-critical LTE capabilities and a Linux environment offering high degree of customization. Weiterführende Links zu "Teltonika TRB142 LTE CAT4 Gateway Board RS232 - Board only -"